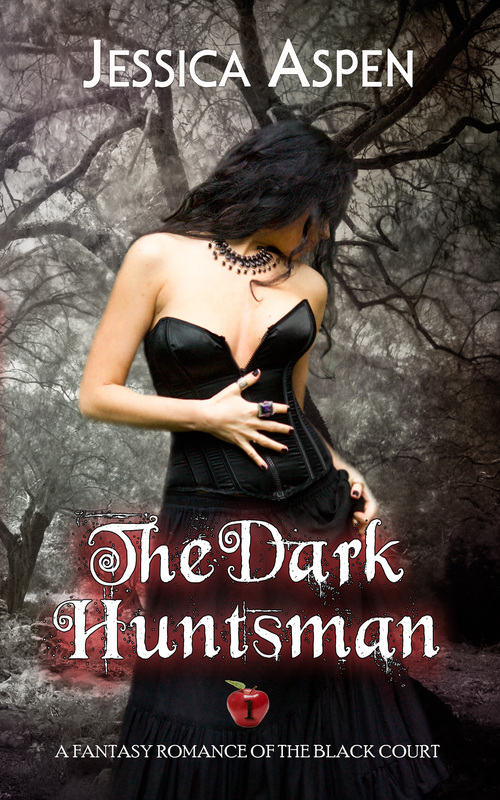 Hungry for dark twisted fairy tales of fantasy and seduction? Strong heroines and supernatural heroes come together, take on evil, and fall in love. Lost Underhill, trapped with a monster, Bryanna must draw on powers she doesn’t believe she has to escape and find her family. But when the monster turns out to be a handsome fae lord who needs her as much as she needs him, will she be able to find her strength and become the witch he believes her to be? Separated from her sister by a powerful fae spell Cassie must help her mother and herself get back to Earth. But, strange beasts, evil spirits, and fierce warriors stand in their way. 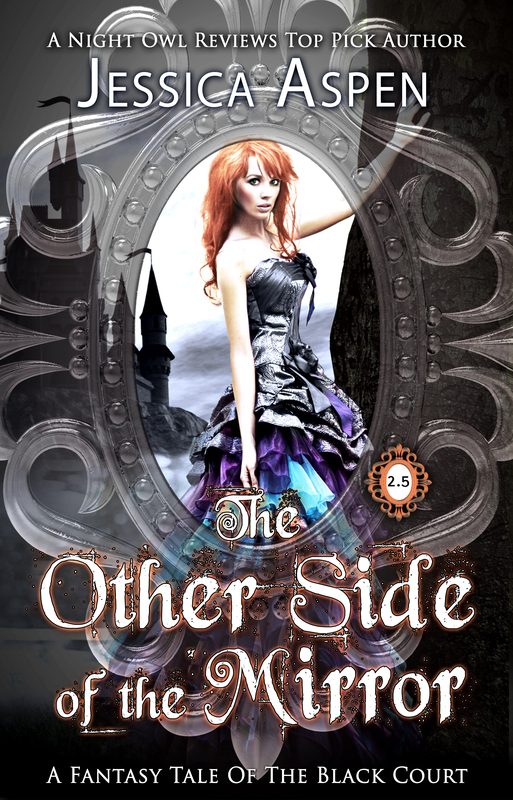 Will they ever get home, or will the last battle with the faery queen prove their undoing? WARNING-This is not a romance. 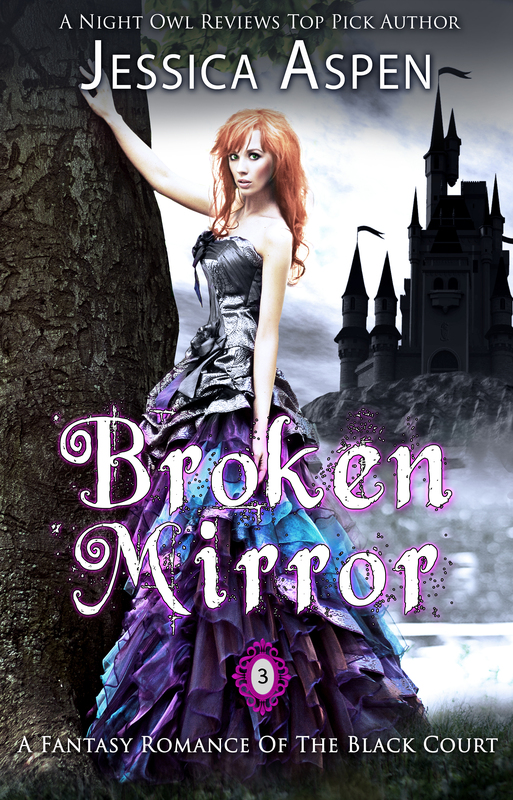 It is a bonus book and the prequel to BROKEN MIRROR, and the backstory to PRINCE BY BLOOD AND BONE. A prequel for THE WINTER QUEEN’S DRAGON. 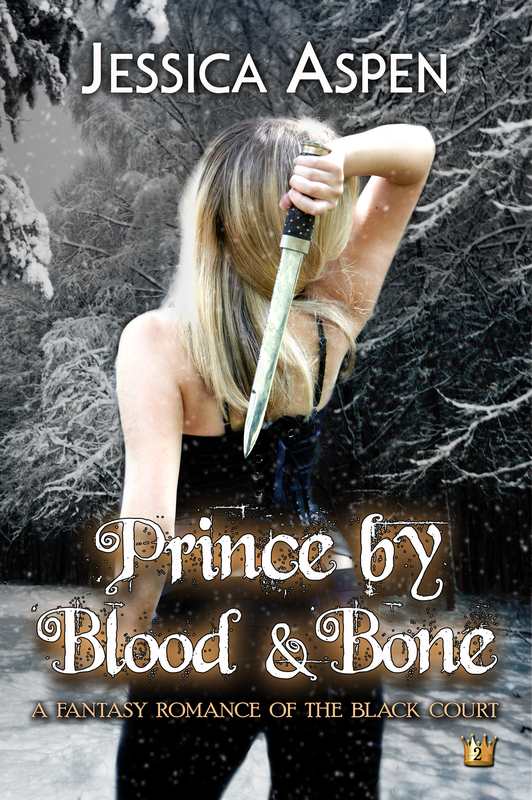 Want to know how Doyle ended up dragon lord to the evil Winter Queen? What’s a heroine to do when her dragon captor is not only her enemy’s best defense…but is also the man of her dreams? Subscribe to my new release only mailing list to receive an announcements of all three Tales of the Black Court and get a Free book!